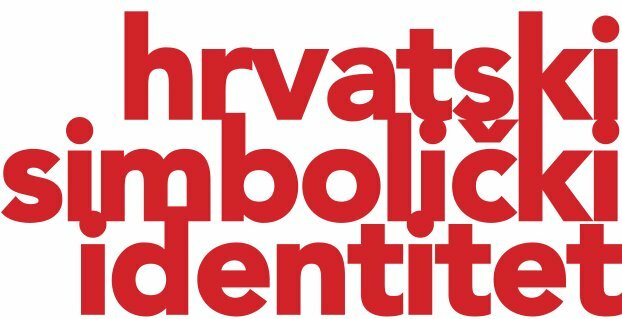 Association for the Preservation of the Croatian Military Tradition (DOHVT) in Bjelovar, led by our long time collaborator Marin Sabolović, as a crown achievement of their work in collecting of the uniforms, awards and other items from the Croatian War of Independence, is opening the Permanent Collection of the Croatian War of Independence, located at the 6, Stjepan Radić Square, Bjelovar.. The opening ceremony will be held on 1 February 2019 at 19 h as part of the cultural event Night of Museums. To the new Bjelovar museum we wish much success and we congratulate to the Association for their persistence and commitment to this project. The HGZD journal »Grb i zastava« may be ordered through Leykam International. Nr. 24 - November 2018. 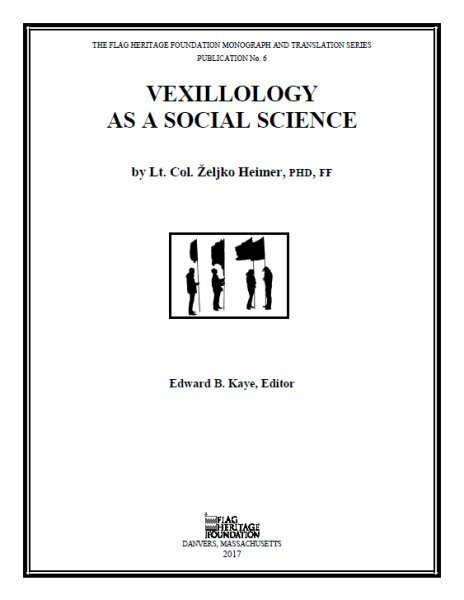 Željko Heimer & Marin Sabolović (ed. 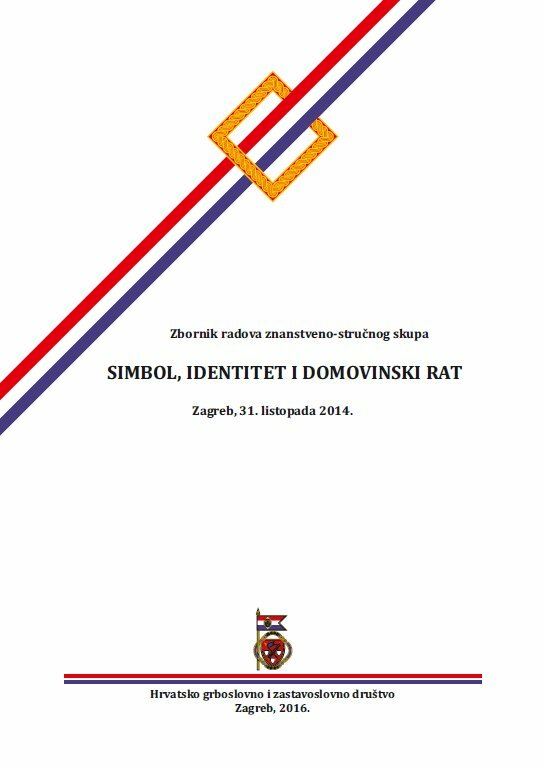 ): Zbornik radova znanstveno-stručnog skupa »Simbol, identitet i Domovinski rat«, Zagreb, 31. listopada 2014., HGZD, Zagreb, 2016., HGZD, Zagreb, 2016. 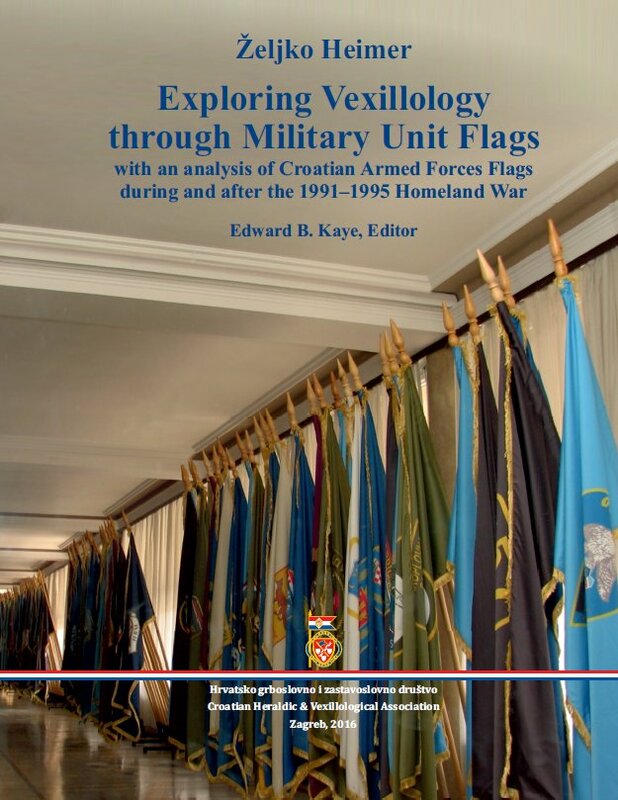 More on heraldic and vexilloligcal publications see in the category Publications. 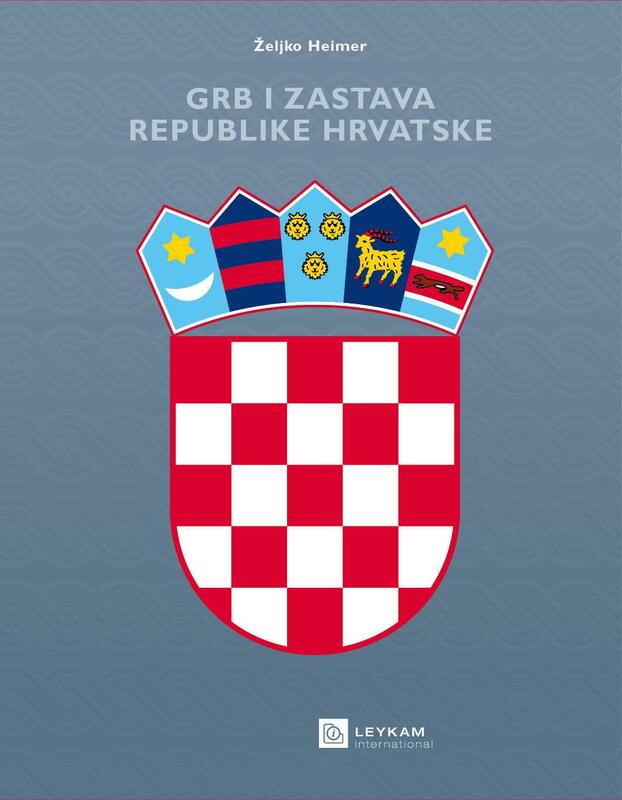 The Heraldic Art company from Rijeka is specialized in heraldic design, research, manufacture of coats of arms, symbols and emblems, genealogic research, production of city, community and society flags etc. is the web site where you may find historical and modern coats of arms and flags of the states in the region, its subdivisions, cities and municipalities, maritime and naval flags, military rank flags, flags of the yacht associations and shipping companies, flags of political parties, ethnical minorities and many more. 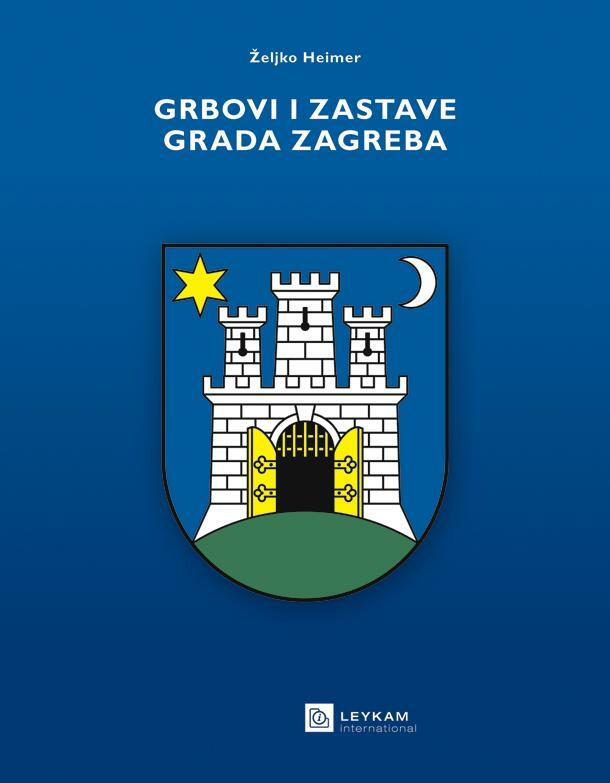 These pages are harvested, bibliographically processed and archived by the National and University Library - Zagreb as part of the Croatian web space archives, in the Web Publications Digital Archive. Search the archives.